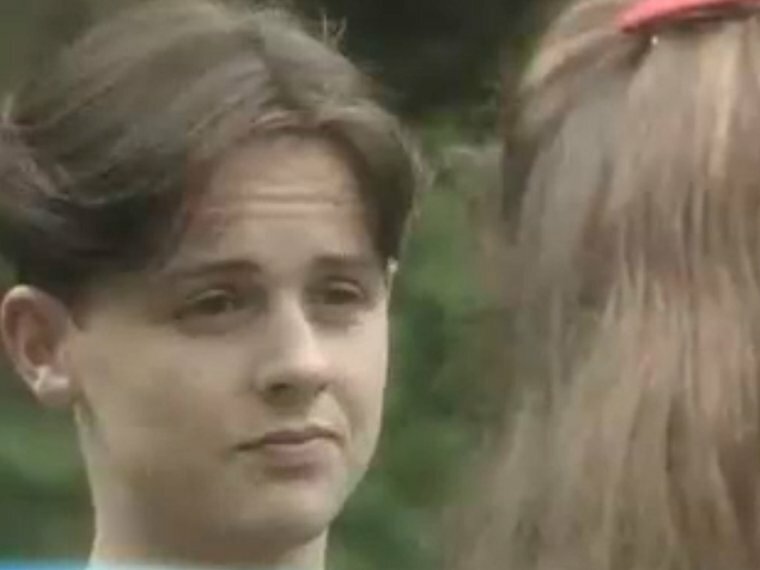 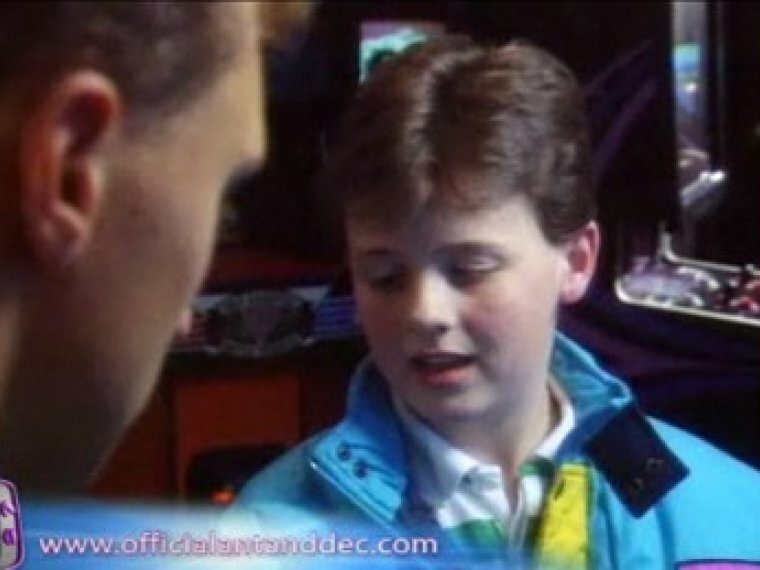 Having already been introduced to the showbiz world as a presenter on kids' TV show Why Don't You..?, Ant landed the role of PJ the DJ in children's drama, Byker Grove. 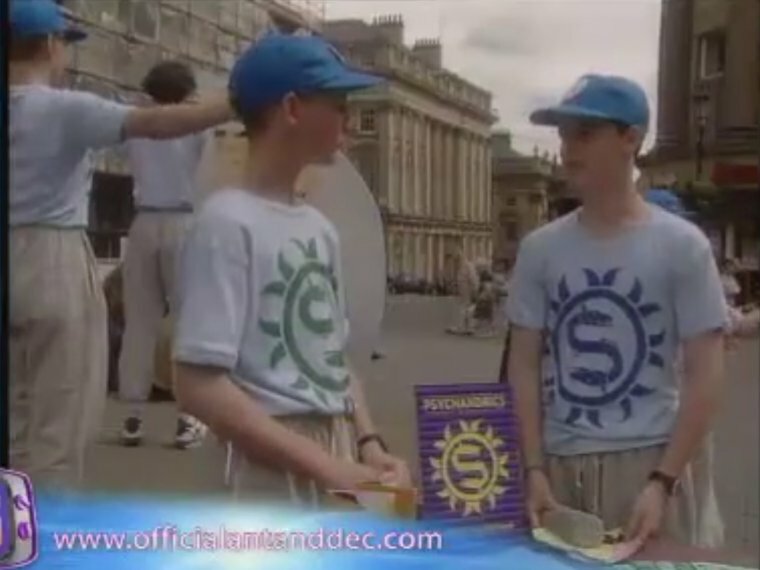 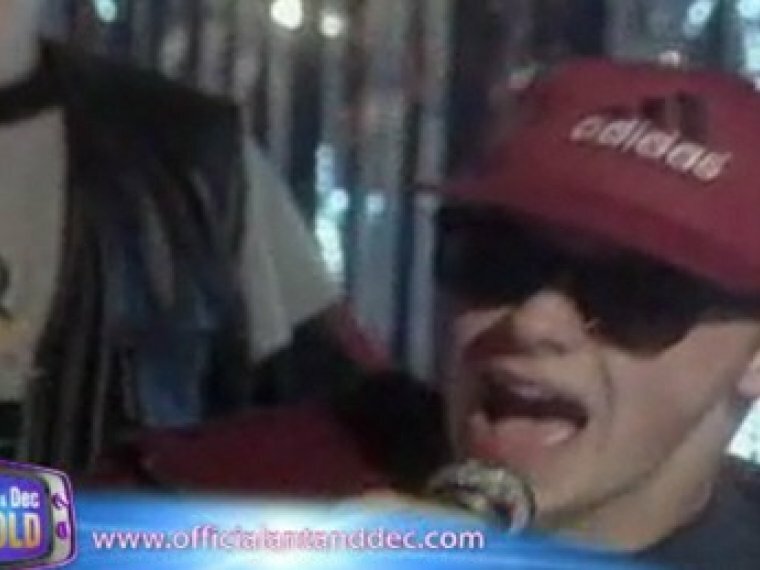 Dec had already served a year on the show playing sensible, level-headed Duncan, when Ant arrived on set. 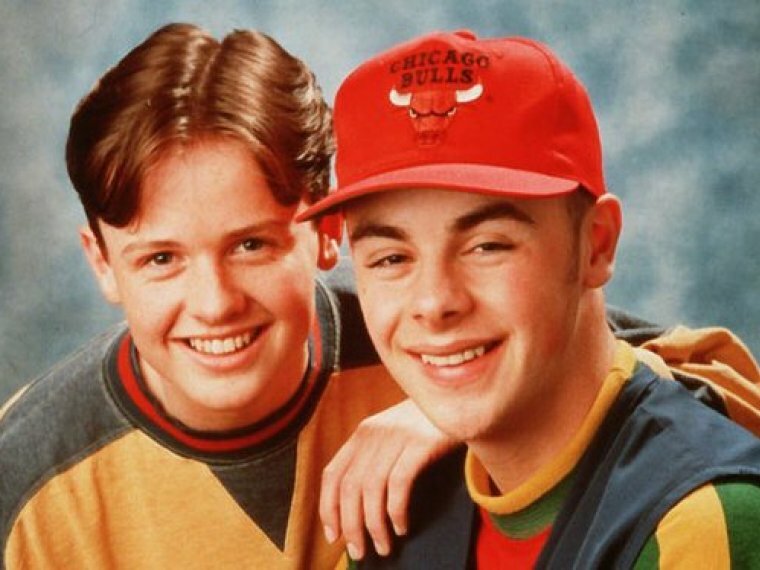 The pair bonded over their mutual love of Newcastle United and the friendship was sealed on Boxing Day 1990, when they had their first outing outside of work - heading to St James' Park to watch their beloved Newcastle draw 1-1 with Swindon Town.